Promoting beekeeping as a hobby or livelihood, and stimulating the public's interest in the importance of honey bees. We are dedicated to maximizing public safety through education and community engagement with regard to wild honey bee colonies. A regional guide for farmers, land managers and gardeners in our semidesert region. 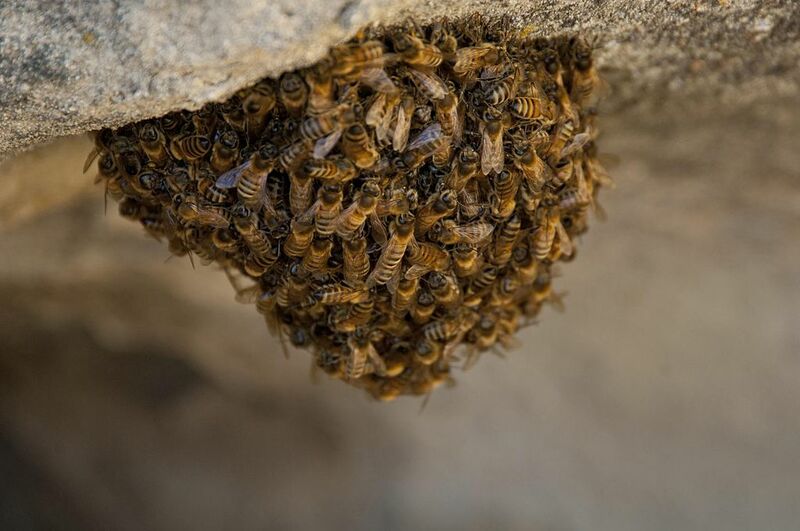 Have you come across a swarm of honey bees? 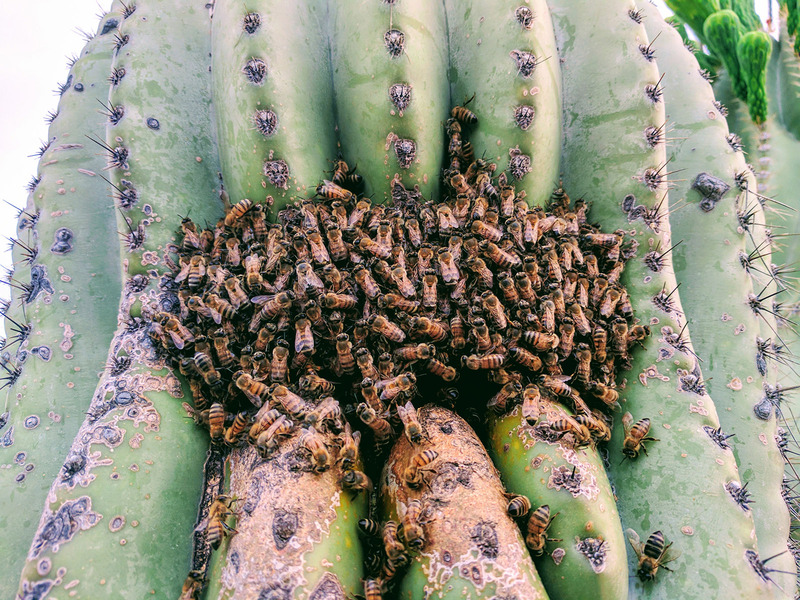 Have a hive within a structure?